RooR was were founded in the 1980s by German glass blower Martin Birzle, who began making pipes for his friends. Their name was inspired by the word microorganism. “Roor” also sounds similar to “rohr,” the German word for pipe. Two decades later, Roor is still among the most popular names in the commercial glass industry. 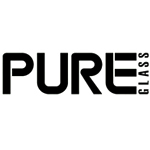 They were named a HIGH TIMES Cannabis Cup winner for Best Glass in 2009, 2010, 2011, and 2012. More recently, they placed third at the 2013 Cannabis Cup in Amsterdam. 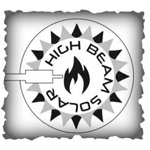 High Beam Solar Glass Co. is a glass manufacturer that produces a product known as The High Beam Solar Lighter, which claims to be the first solar lighter attachment for your tobacco and medicinal needs. 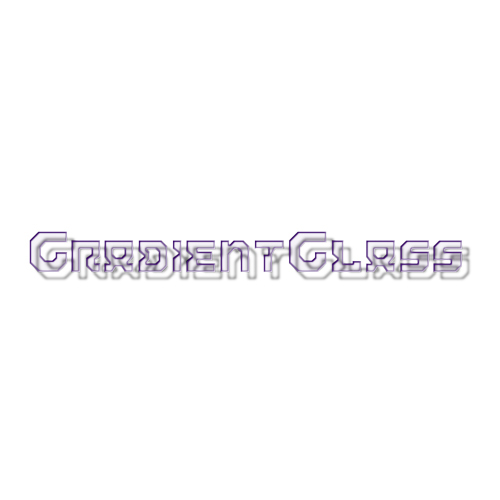 Gradient Glass is an online glass art shop for unique glass pipes including hand pipes, animal pipes, bubblers, water pipes and glass accessories.